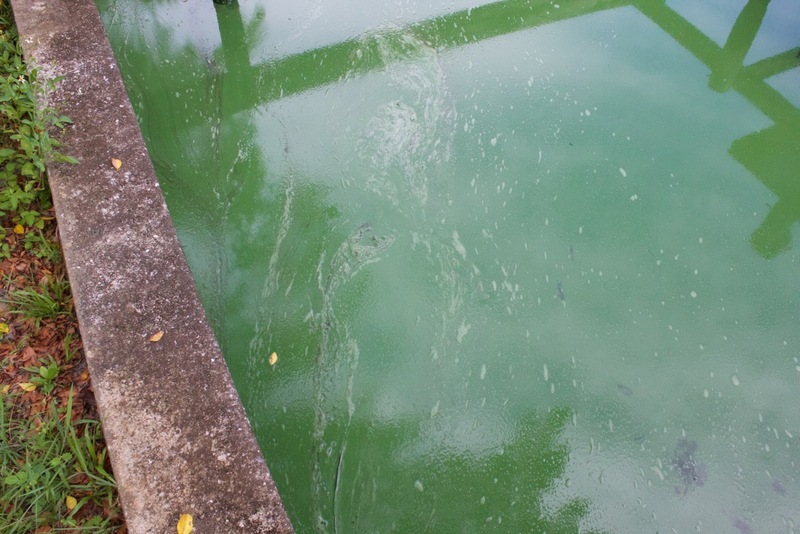 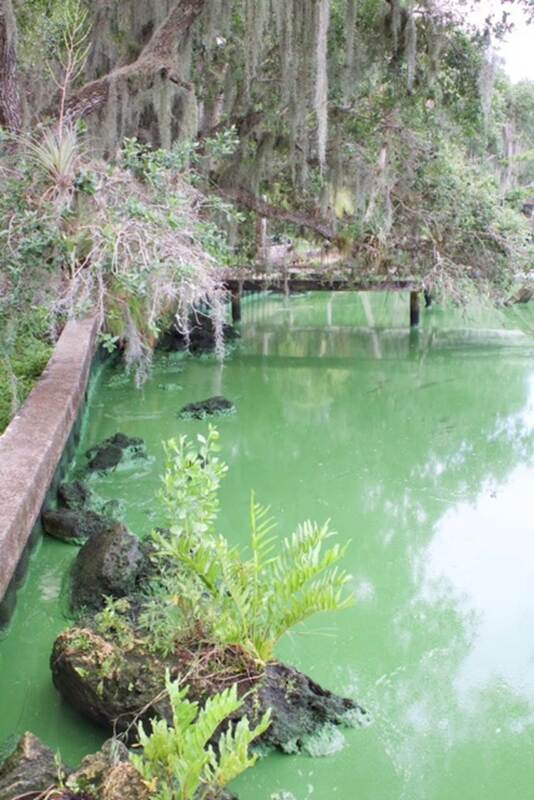 The photos below of a severe algae bloom were shared yesterday by Rick Solvenson and Brenda Brooks who live on the Caloosahatchee River near Olga. 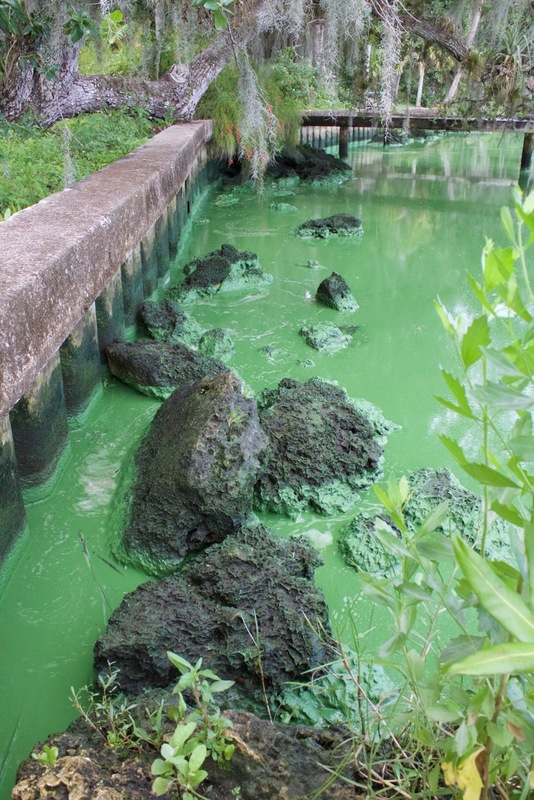 This is on the south side of Caloosahatchee River near Fort Myers’ shores, just downstream of the Franklin lock. 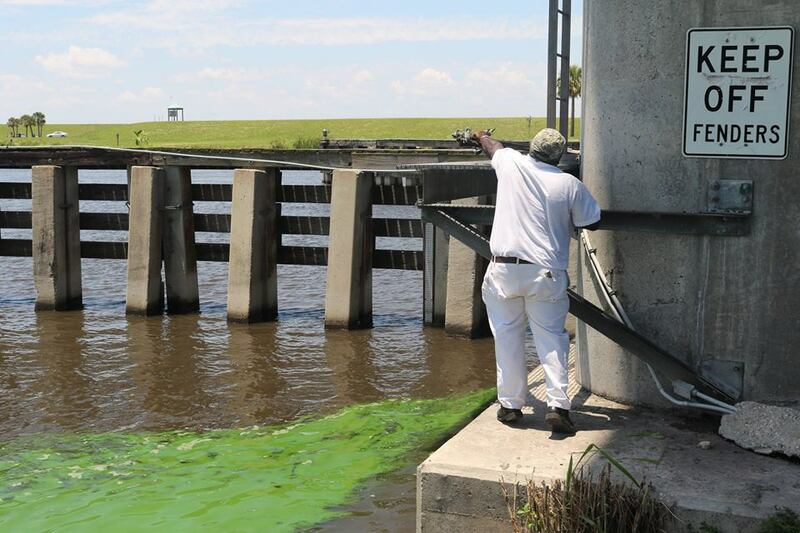 There is a second set of photos taken last Sunday and yesterday by Michael and Michelle Connor of Martin County along the side of Lake Okeechobee and at Port Mayaca. 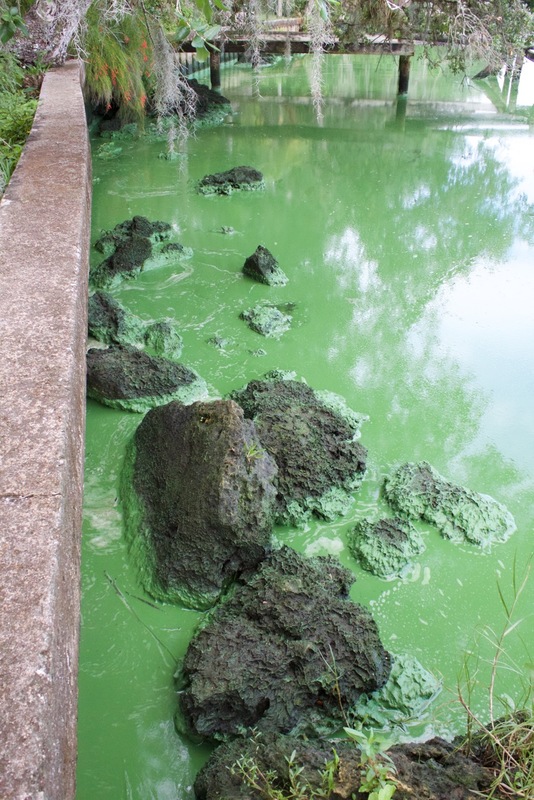 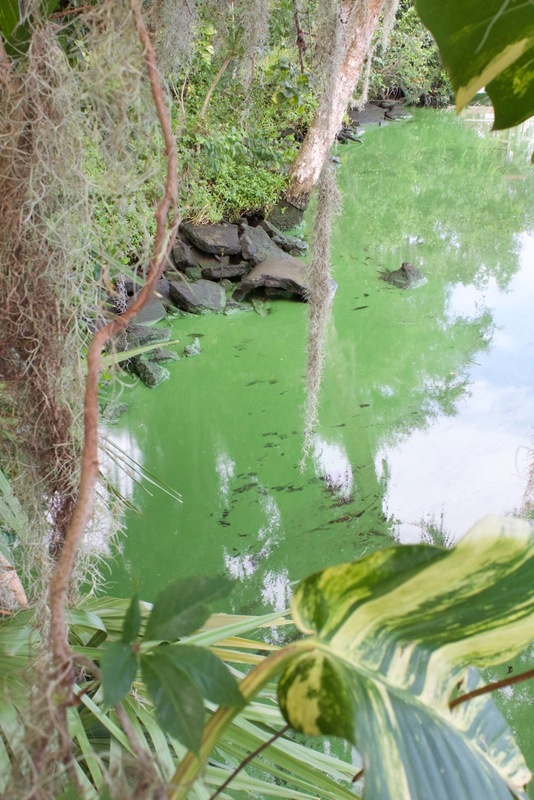 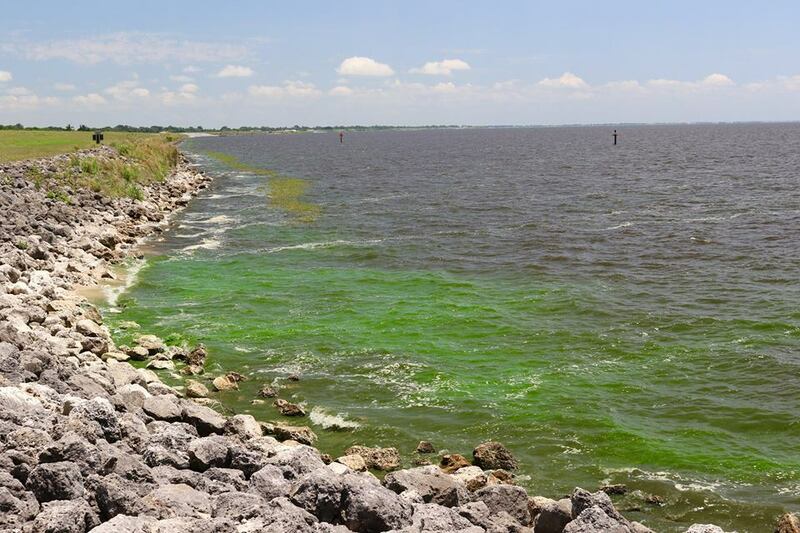 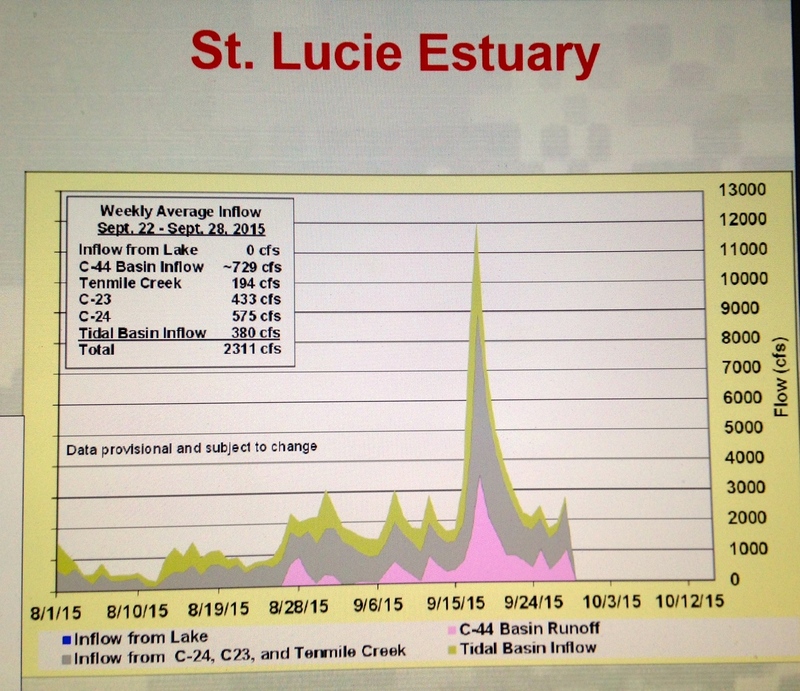 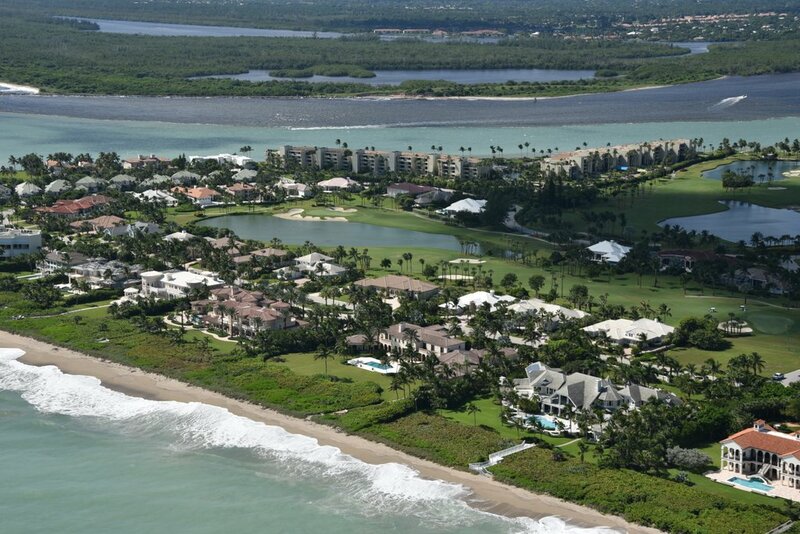 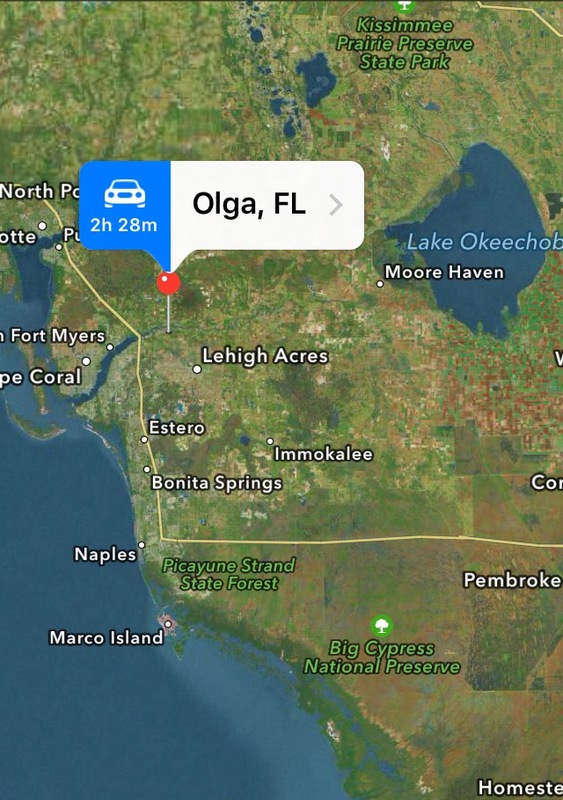 So far in 2016, algae blooms have been reported in Lake Okeechobee, the St Lucie Canal, Palm City, (C-44) and the Caloosahatchee (C-43). 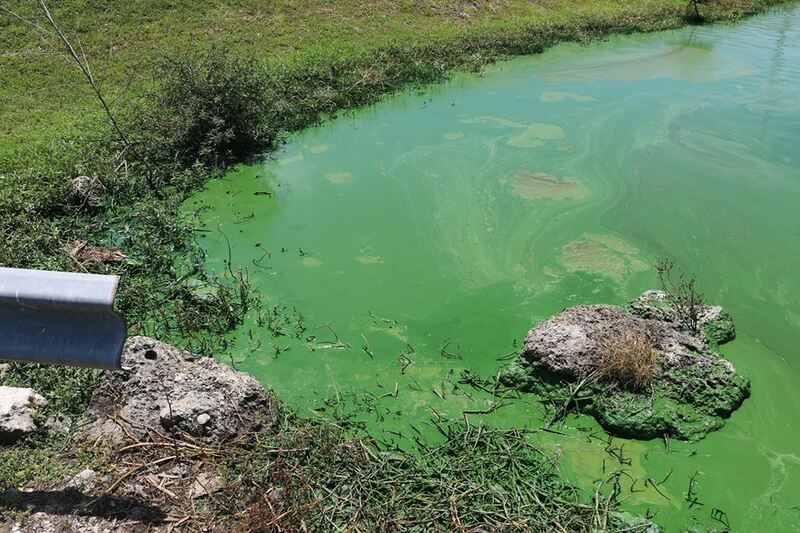 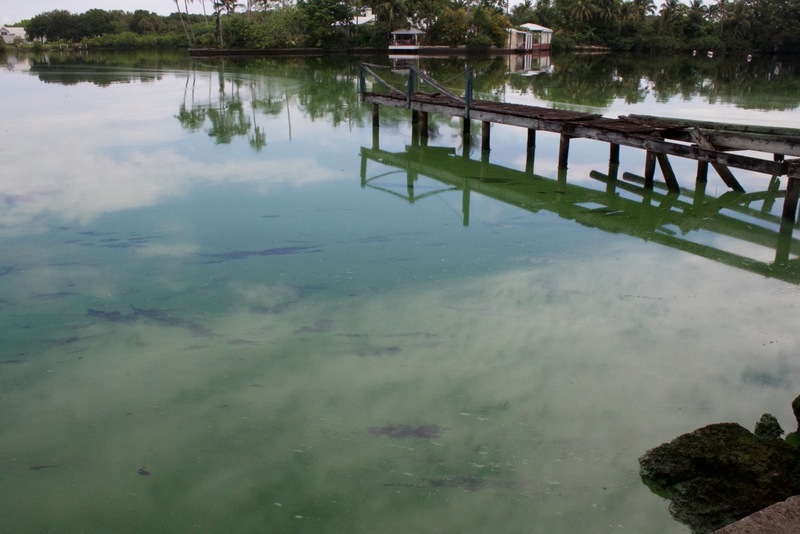 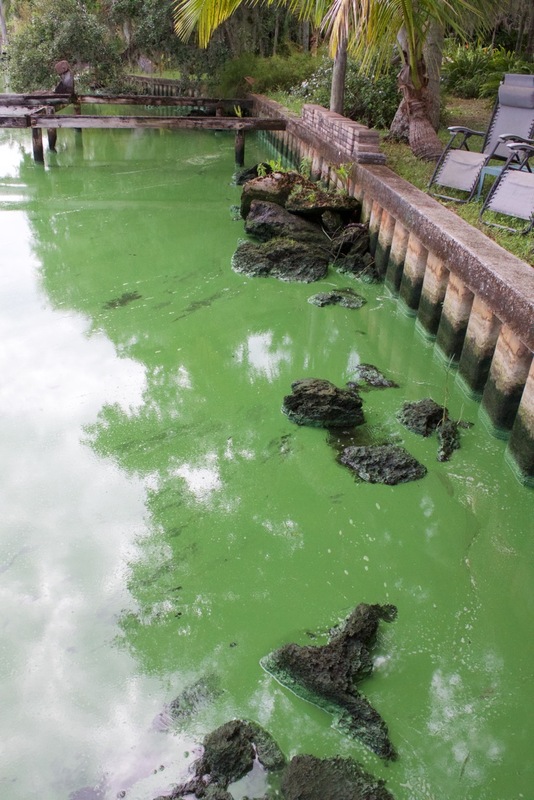 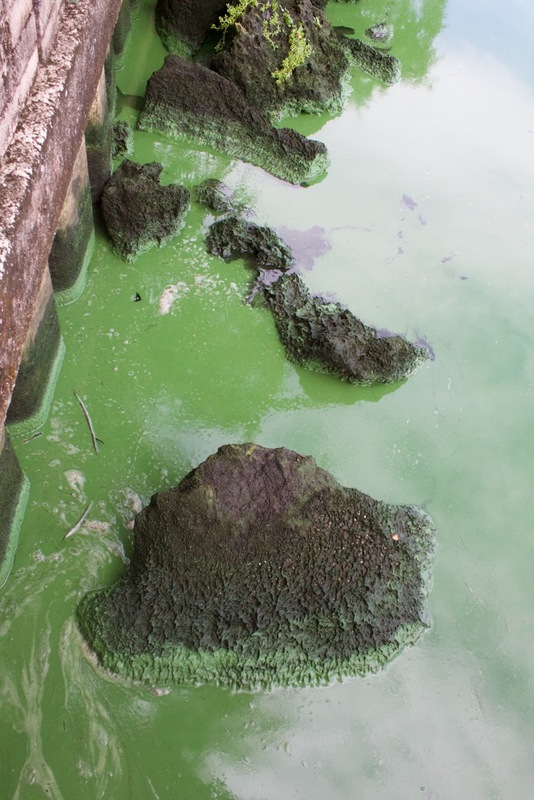 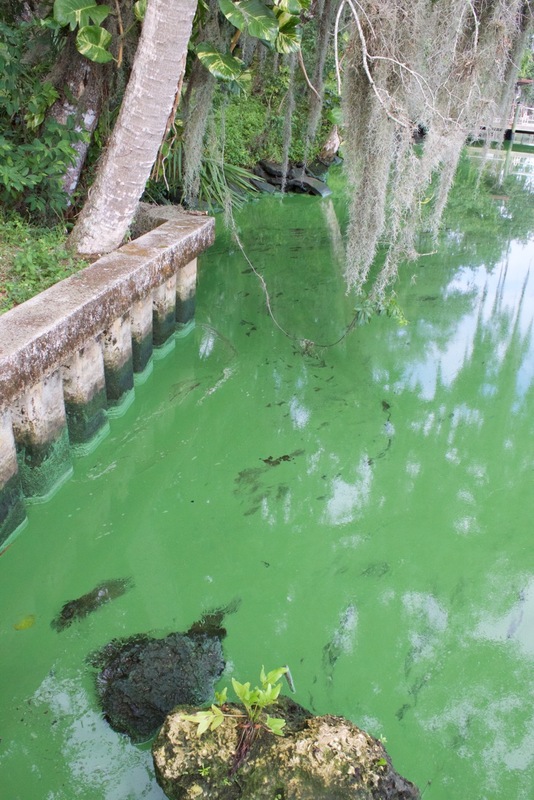 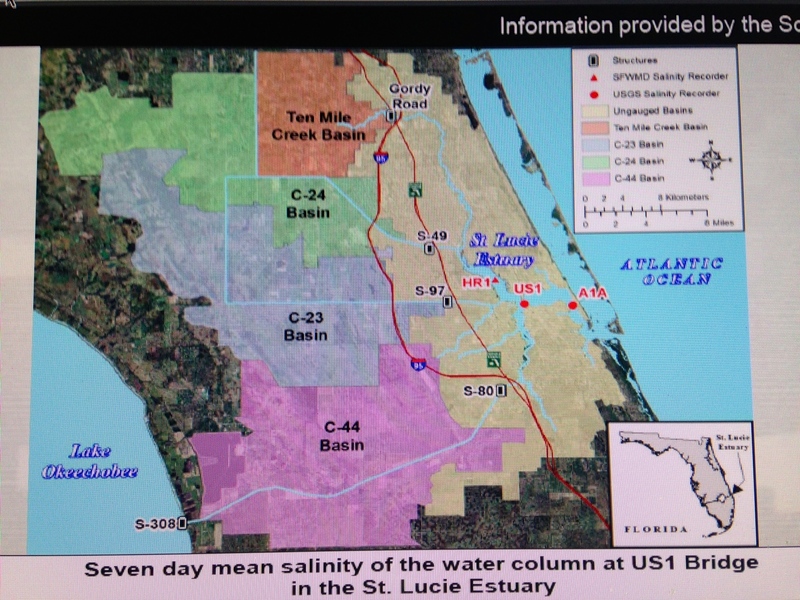 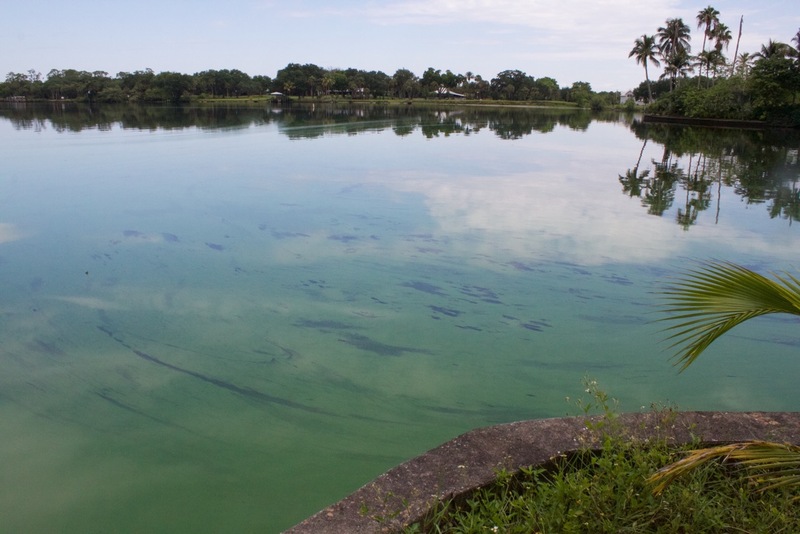 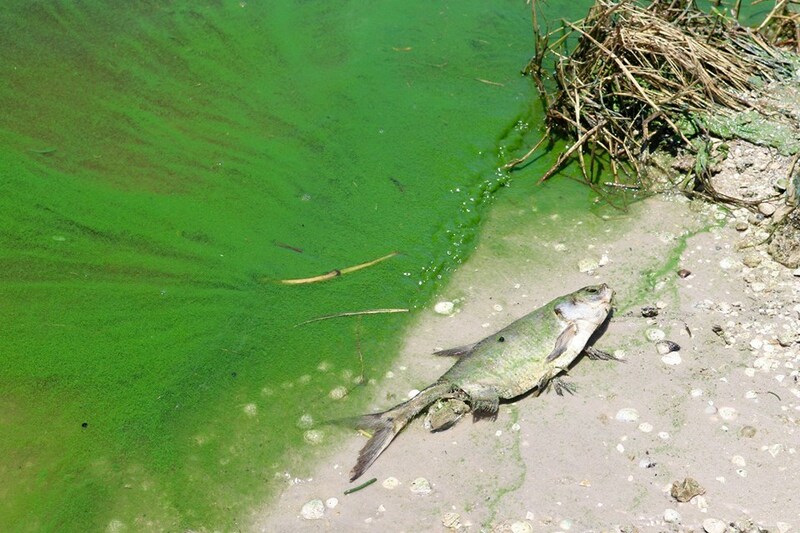 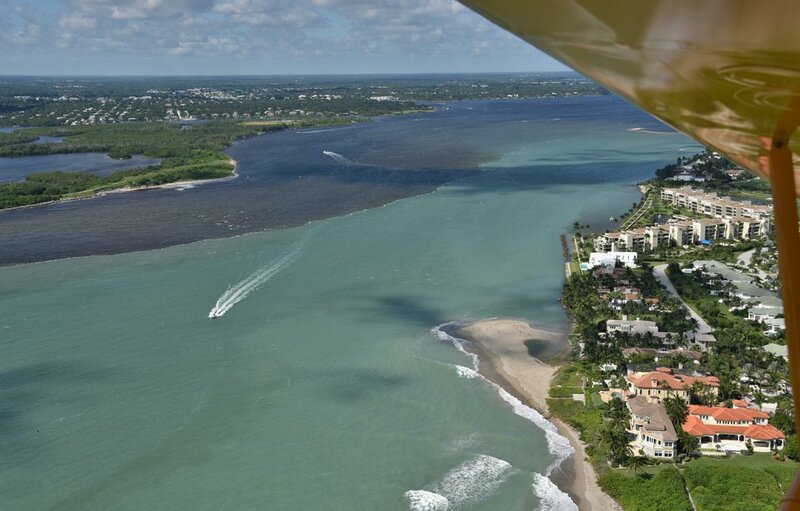 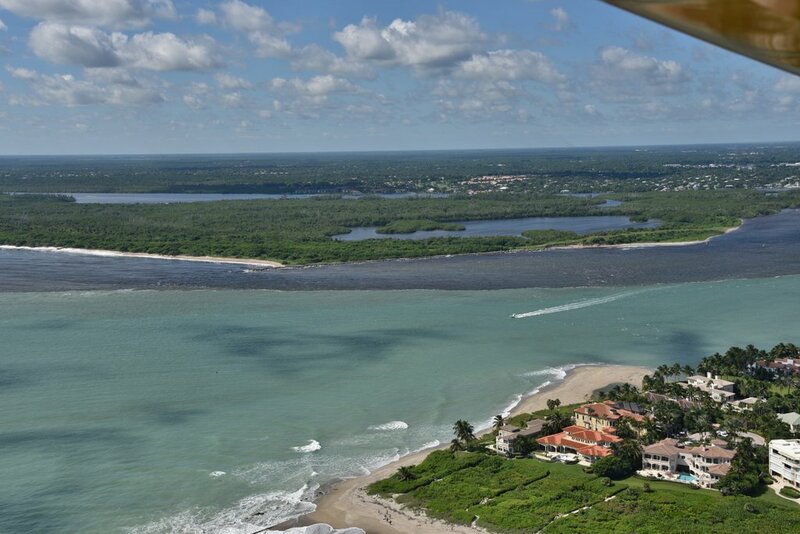 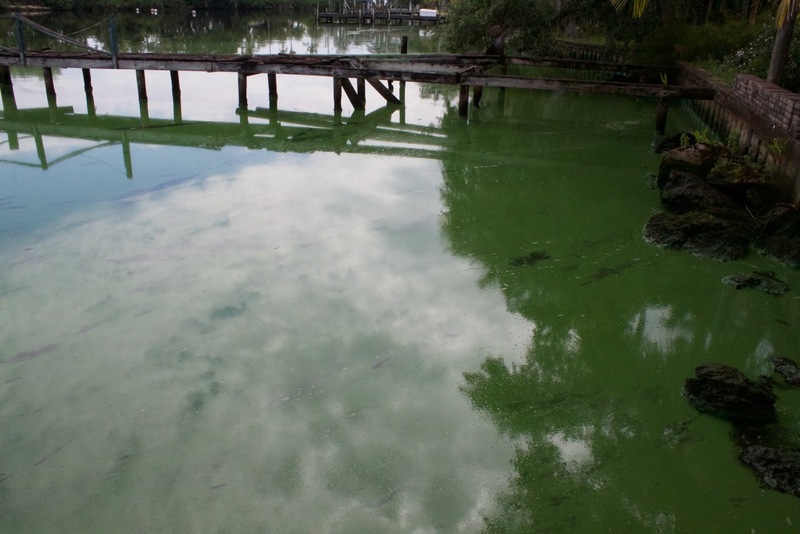 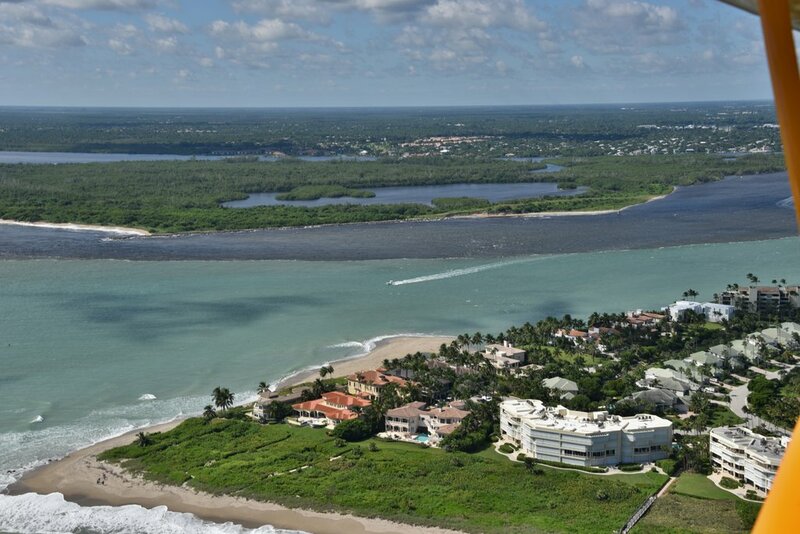 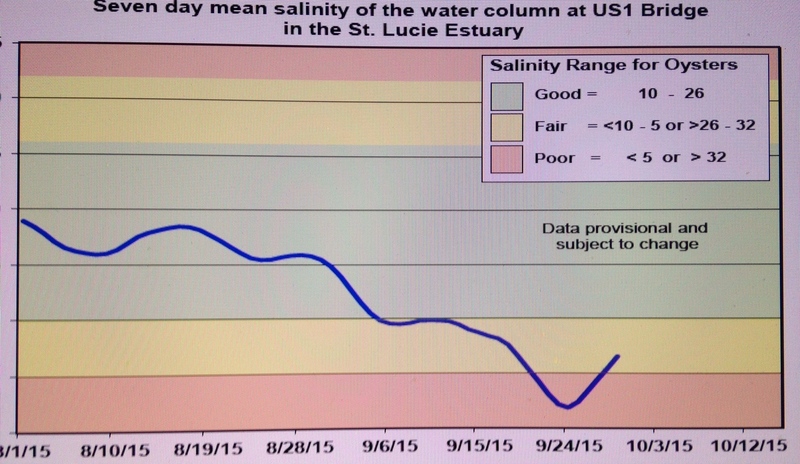 The ACOE continues to discharge these algae filled waters from the lake into the estuaries St Lucie and Caloosahatchee with the support of the South Florida Water Management District, the Department of Environmental Protection, the Florida Department of Health, and the knowledge of the Governor and Florida State Legislature. 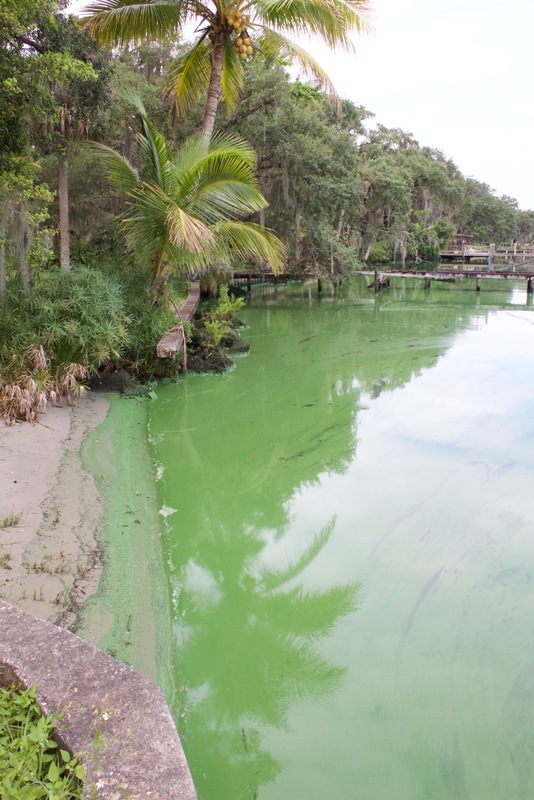 From what I have read to date, the cyanobacteria toxic algae blooms reported thus far have not yet tested “high enough” to warrant concerns at the level of the World Health Organization…not yet, but if they do, —-expect some information, but don’t expect protection. 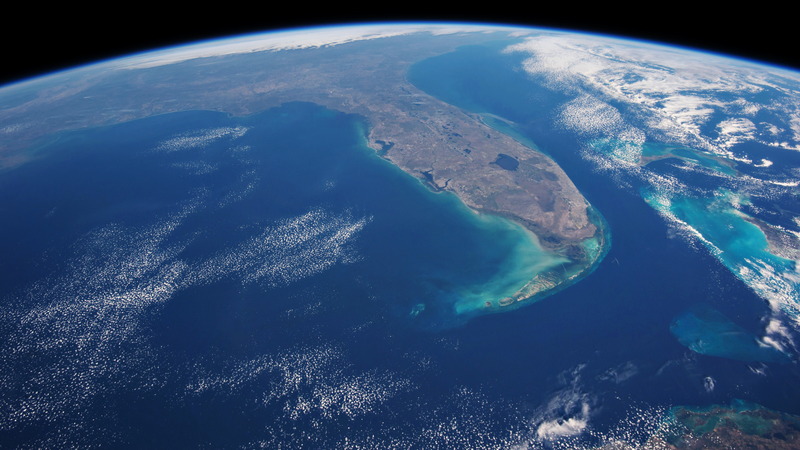 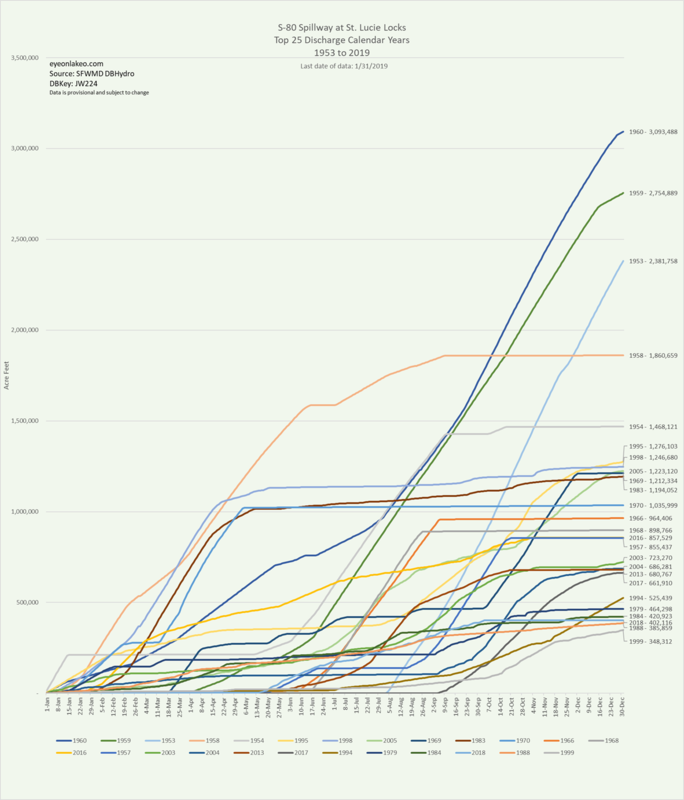 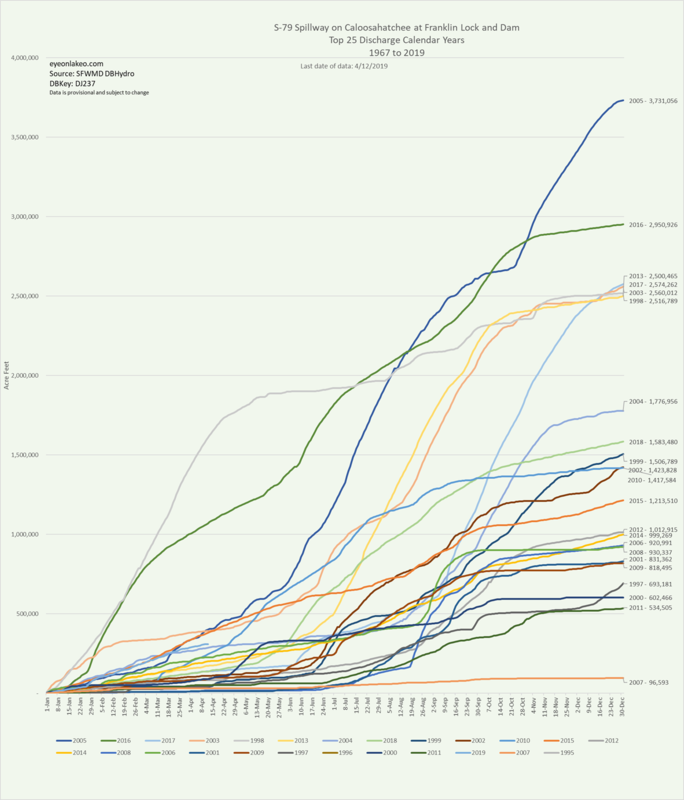 Florida is not providing such these days, not to us anyway. 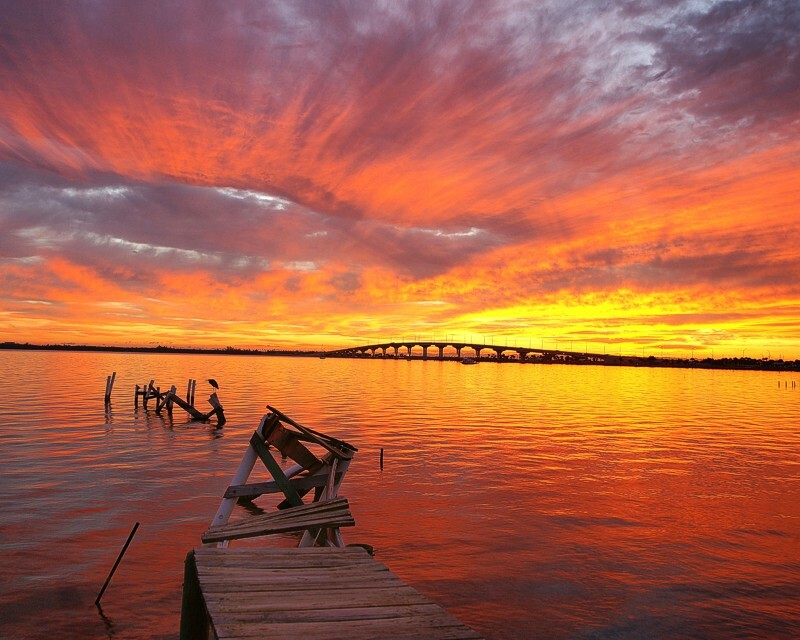 Photos by Rick Solvenson, Caloosahatchee River 5-23-16. 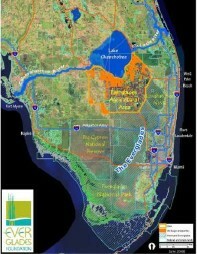 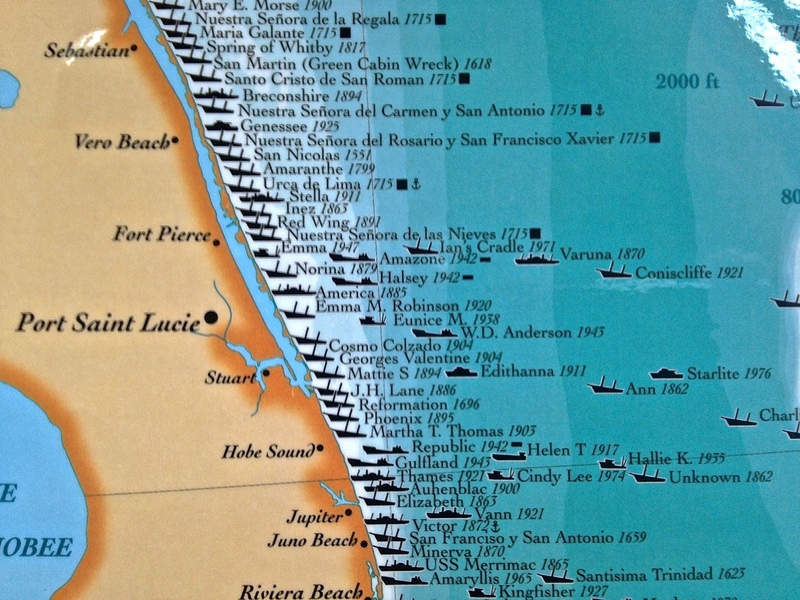 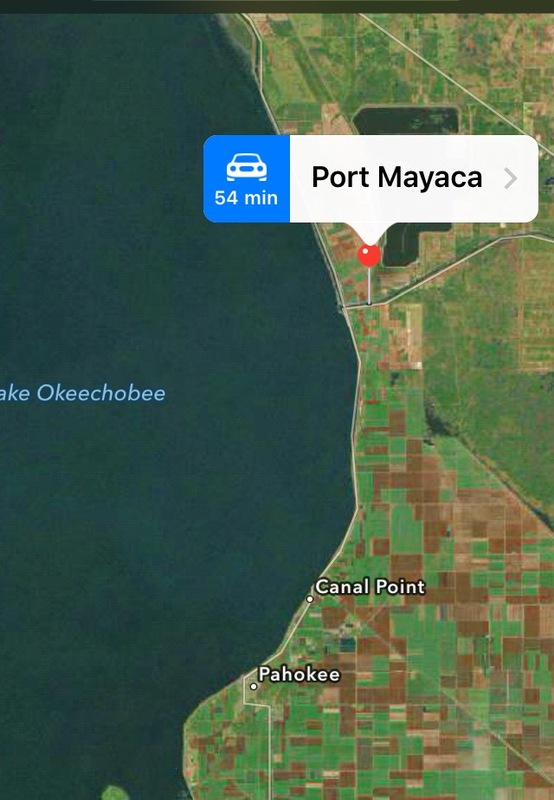 Map of Port Maraca and south side of Lake O in MC.